The Multiprofile Hospital for Active Treatment „Svoge“ Ltd. provides a lot of jobs. It has 5 departments for inpatient treatment, clinical laboratory, microbiology, clinical pathology and diagnostic imaging including scanner. In a project funded by the Government of Japan, the hospital is equipped with equipment for the survey of breathing, cardiac activity and apparatus for immunoassay of allergic diseases. Svoge also has two medical centres, 13 individual practitioners and 14 dental practices, as well as Social Patronage. 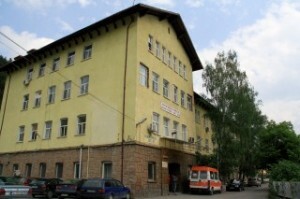 In the village Iskrets is located a specialized hospital for the treatment of lung diseases, „King Ferdinand I“ which is of national importance. 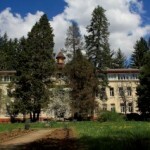 The hospital was founded by King Ferdinand in 1908 as an antimicrobacterial sanatorium after special measurement of local climatic parameters.